Management is the Art, but once the different domains are adjunct with this word then its behaviour is entirely changed. 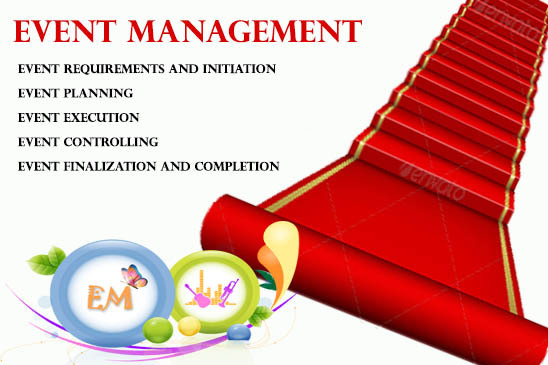 Same as in the Event Management, where lots of work related to event and its organization are the most important to complete in time. With the requirement of Open Market and people are eager to learn the latest methodologies regarding event management, we are proudly to announce the International Certification related to Event Management that is Event Management Professional - EMP. The Program covers the latest standards and knowledge areas according to International guidelines, which is most beneficial for any organization and Individual. The events are very important for any family or organization, because according to that event people are representing their selves and would like that the event should be very proper and hundred percent according to their requirements. In the respect, if we can adjunct the good knowledge, experience and standards, which helps the person who are managing the event and assure him/her that chances of mistakes shall be reduced and things would be proper in the execution of the event. 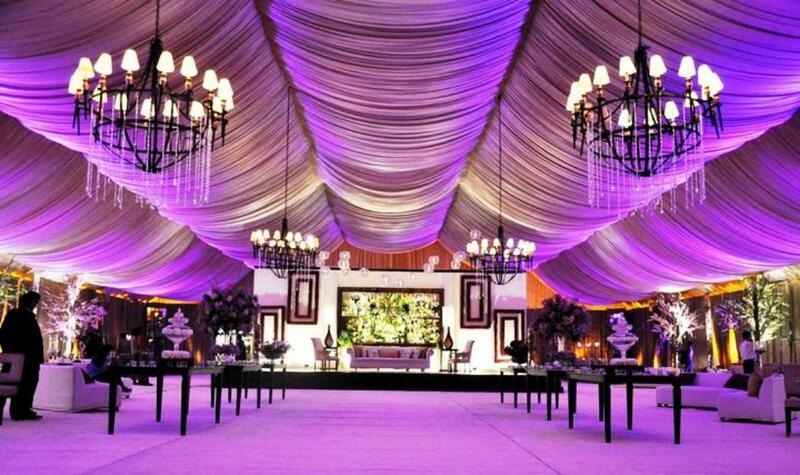 Due to above scenario and also situations to be handled, One specialized program, which follow the International Standards and Guidelines, which concrete the planning of the event as well as the execution and controlling of event. The program conduct by the senior and most experience persons and will gear you up for the event planning and its execution. 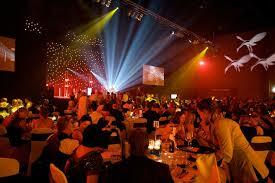 The following methodology shall be adopted for Event Management Professional. "The Candidate Should be Bachelors degree holder and at least in the last year of the bachelor program or working in any office about three years. " o The people who are involved in the huge Projects and like to use and develop their skills as Leader. This program is professional cadre program. The most important aspect of this Certification is to have complete set of knowledge at any domain of the organization. The Event Management Professional will equipped the participants with the latest methodologies of Project Management and Event Management. Group Based Learning techniques would be used to facilitate the participants with Live Projects. The Certification shall be awarded from 3D Educators. The program is totally practical based and participant will be more equipped and trained in project management. Therefore, the option and opportunities are opened in the world and you can excel in your career after this training program. As mentioned above the certifications are most important part now in the professional world. Especially in the field of IT, you cannot survive, if you don't have got the International Credentials with you. All big organizations Offer the different Certifications that accredited you in the professional world. This is further clarify that Event Management Professional - EMP Certification Shall be finally given by the International Body from USA IMRTC - International Management Research and Technology Consortium. The Certification Holds the unique identity of the candidate, which can be verified through their official website http://www.imrtc.org.